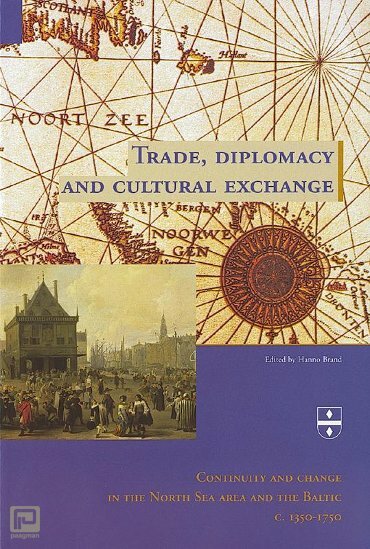 Commercial relations between the North Sea area and the Baltic contributed in a fundamental way to Holland's economic dominance in the seventeenth century. They were embedded in a region where numerous expressions of a common culture facilitated the mobility of people and commodities or the spreading of tastes and ideas. 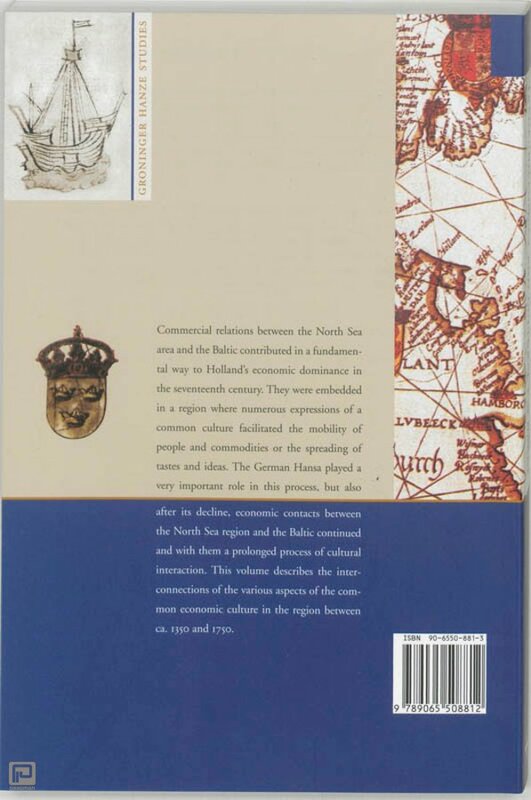 The German Hansa played a very important role in this process, but also after its decline, economic contacts between the North Sea region and the Baltic continued and with them a prolonged process of cultural interaction. This volume describes the interconnections of the various aspects of the common economic culture in the region between ca. 1350 and 1750.